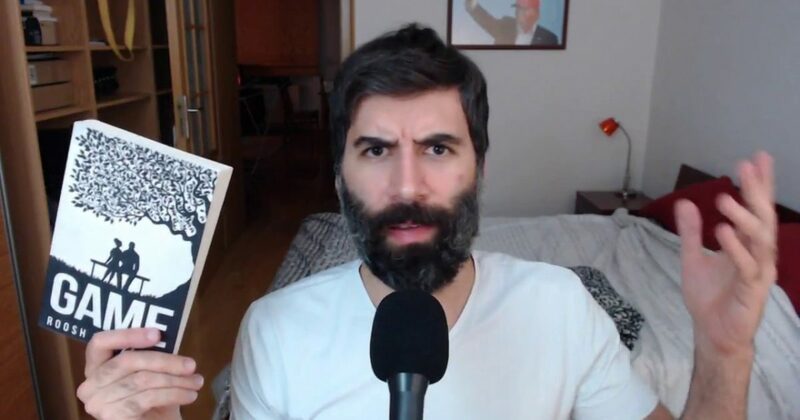 I enjoyed reading Roosh’s new book Game. It was detailed, well thought-out and I thought the advice was extremely good with the possible exception IMO of some of the relationship advice at the end, which is not why most men are going to really read the book anyway. Although I would definitely recommend the book, I was surprised to find that it is a little depressing. I’ll admit, I come from a little bit of a different world than Roosh. Inevitably, when I’ve asked a woman out outside of online dating, she has been a woman who knows me from politics or a woman I’ve had a few interactions with already. On the other hand, Roosh is an approach machine who will go after any woman that catches his fancy. 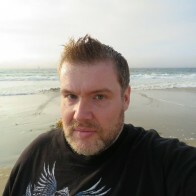 As a result, he has slept with over 100 women in multiple countries and he does not paint a rosy picture of what the dating world looks like for men. Read these quotes and you’ll see what I mean….